Unique Omega 3, 6 & 9 formula replenish the essential fatty acids to leave hair smooth, healthy and shiny. 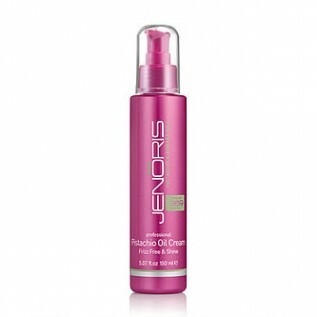 Includes long-term colour protection and moisturizes the hair while restoring its natural gloss and vitality. 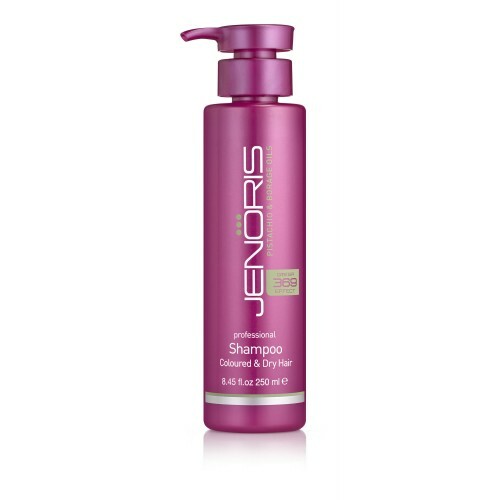 Recommended for dry, damaged, coloured or lightened hair. 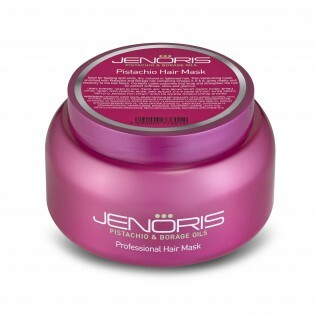 For best results use with Jenoris Pistachio Conditioner and Jenoris Pistachio Hair Mask. The Omega effect regenerates damaged and burnt hair and has a deep nourishing effect on dry and coloured hair.